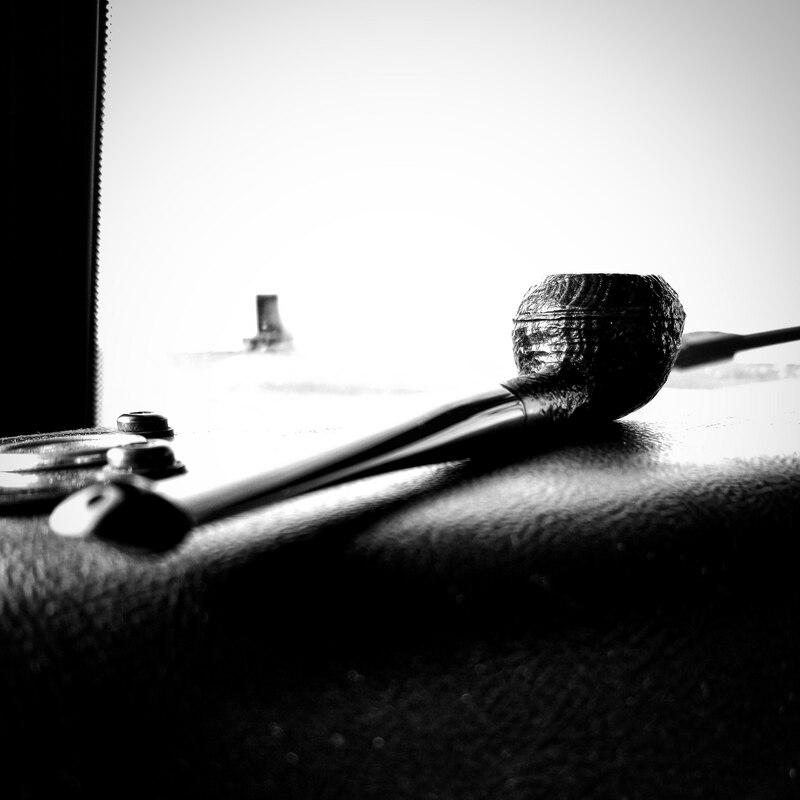 I spent yesterday smoking Black Cavendish in a beautiful little Willard pear. Hitting repeat today, but switching to another Willard. 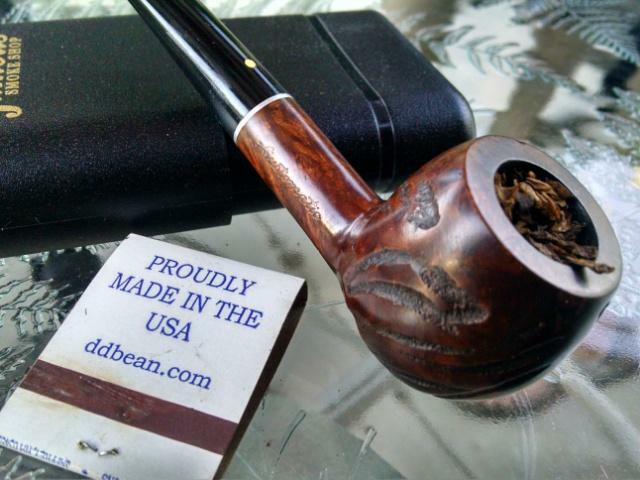 The first I one I ever picked up and started my love affair with the "Pipe that went to war." Good afternoon folks. I'm smoking Louisiana Perique Flake in a PSF POY Cobbler and I'm drinking hot coffee. I had three services. It is too bad one can't be a proxy for you! I had a bowl of Big-n-Burley in the Belevedere pot on the way to a hospital call and most of another bowl heading home. It is Picayune in a GBD Prehistoric pot now. It has been a long day. So tonight is The Full Moon and in a few minutes I'm going to head out to the backyard and have a fire in the fire pit and smoke a pipeful of 2012 Penance in No Name One ..
Once again thank you to Wildcrow for the gesture .. you got me into several things I may have never tried .. the Penance is the last of the haul and I was saving it for this occasion.